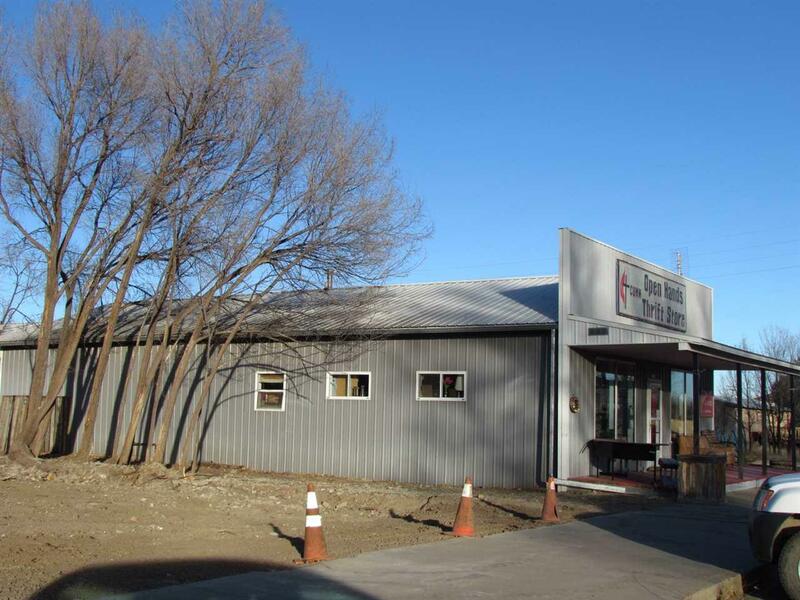 This is a modern 1992 purpose built metal building used as an art studio, with a nice 900 sq ft retail area with high ceilings to hang pictures on the wall, large windows to let the light in. Comfortable porch located off south side of the building facing very busy ninth street business district of Cimarron. There is a bathroom off the retail area and another room which was once used as a dark room. There is a small hot water heater in the front of this building. 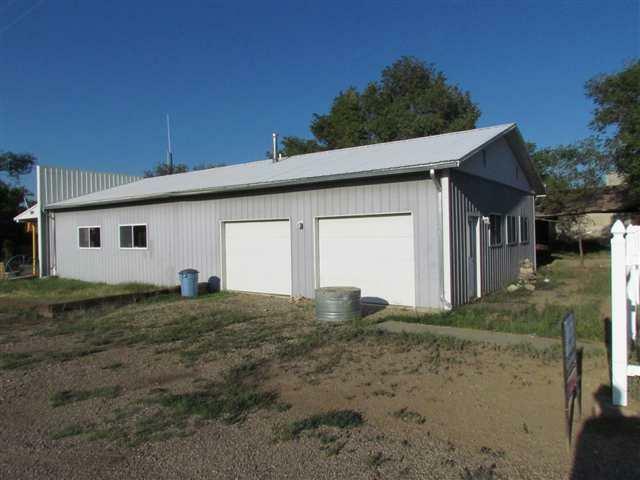 Behind retail area is a large two car garage/shop with 220 hook up for your kiln or welder, nat gas heating on a concrete slab. 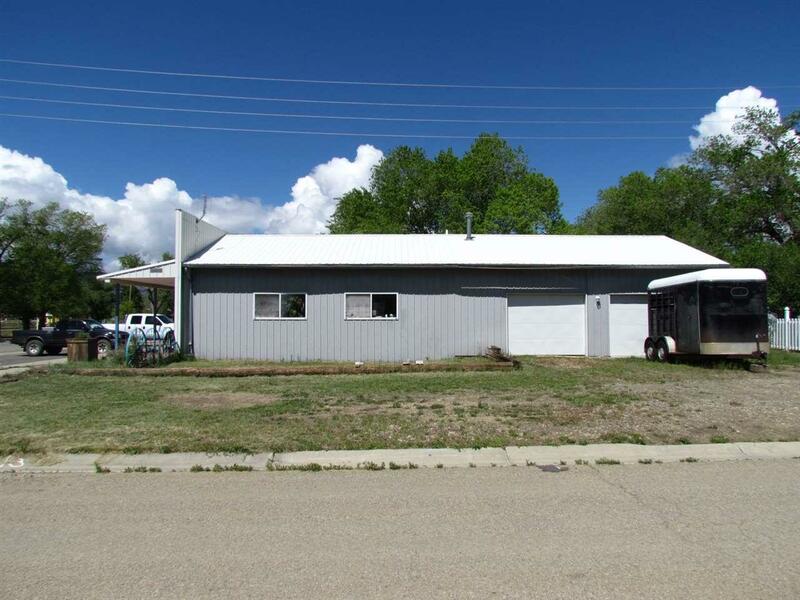 In addition a few short steps away is an approximate 1,232 sq ft 1986 double-wide home recently remodeled. The home has three bedrooms and two bathrooms, is as taxed as being on a permanent foundation and is surrounded by a poly no need to paint picket fence. There is a porch running the east side of the home and a small mudroom located off the back of the home on the west side. 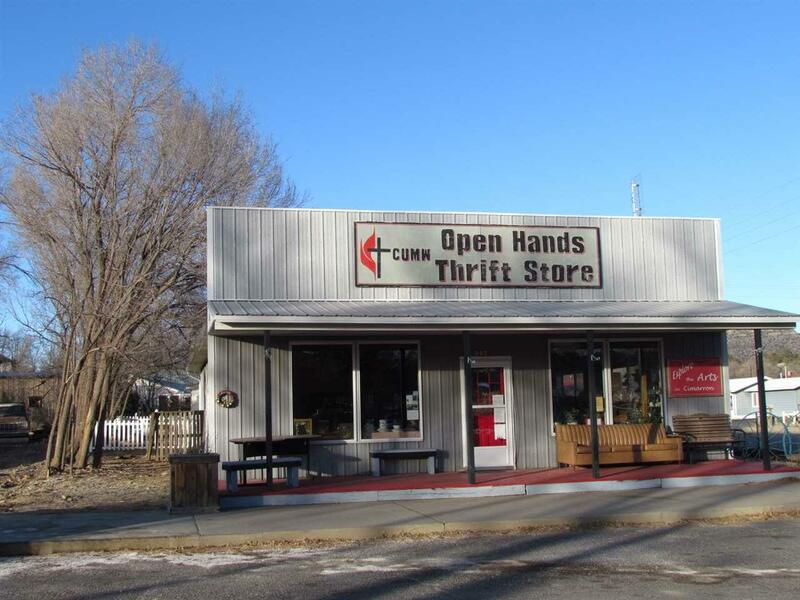 Currently a local church thrift store operates out of the metal building and the home is rented out. Property would suit investors . 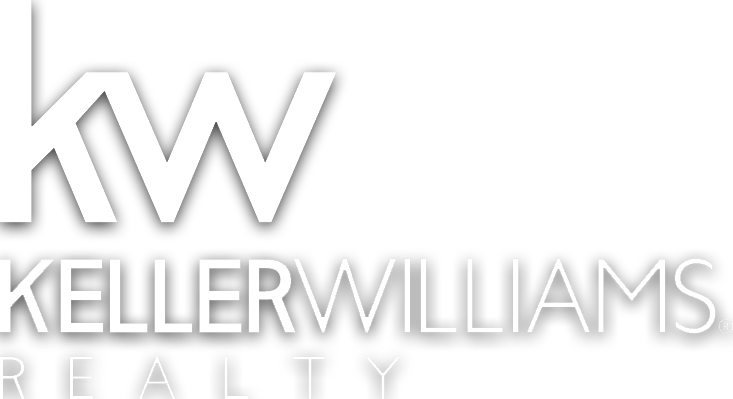 Owner financing available to qualified buyers.